How Come My Stainless Steel is Stained and Rotting Away? The grade of stainless steel used for some fasteners still needs watching and regular freshwater rinsing. 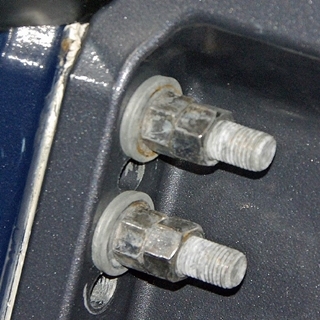 Question: The photo I sent in shows several of the locknuts on the steering system of my high-performance powerboat. As you can imagine, when I saw these while beginning my spring prep routine I kind of freaked out! If these nuts fall off while I’m thundering along at 70 mph I’m in big trouble. What's up here? I didn’t think stainless steel was supposed to do this. Some 304-grade stainless steel fasteners will still require freshwater rinsing and the use of salt-flushing products. Answer: That's a great question with no easy answer. The locking nuts in your photo may be cheap, sub-par fasteners, but it's also possible that they're made from what we know as normal 304- or 18/8-grade stainless steel. Although this grade of stainless has reasonably good chemical and stain resistance, it's not as resistant to the effects of corrosive saltwater exposure. At first blush people might say, well then why not use 316-grade stainless steel? It works great to resist corrosion in salt water. It’s not quite that easy. The problem with 316-grade stainless steel is that due to its alloy make-up it can’t be hardened, which is absolutely preferred for all fasteners. But 304-grade stainless steel can be hardened. 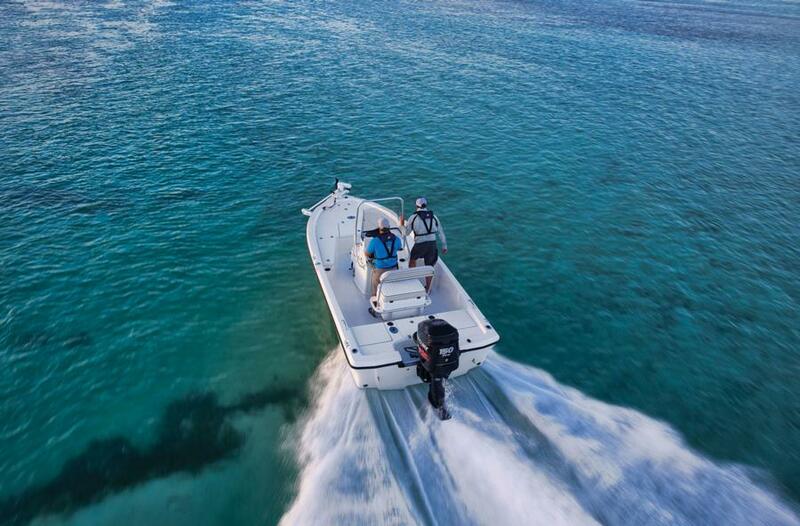 Since the hardware in your photo shows that it is typically above your boat’s static waterline, the simple answer to your problem is to make sure the boat and this hardware in particular gets a really good freshwater washdown after each use. 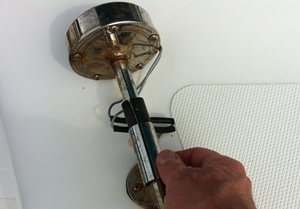 The other tip, and something I do on my own boat for all the exposed stainless and aluminum, is to periodically clean and treat the metal with any one of the “salt-away” products available at just about all marine outlets. I use it on my steering components, aluminum T-top, and all of my fishing reels. The stuff works really well and actually helps to keep the salt from sticking to the metal in service. 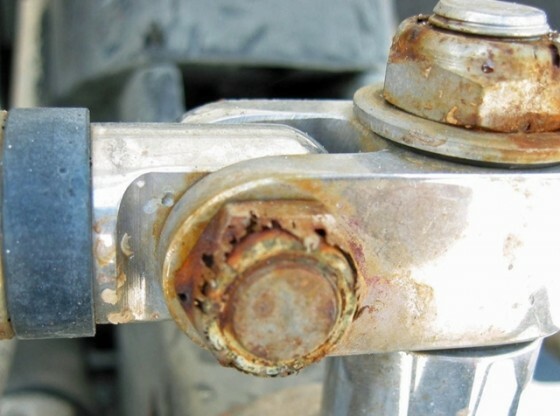 By the way, replace those lock-nuts before you put your boat back in service this year! Which is Best: Aluminum or Stainless-Steel Boat Propeller? Outboard Mounting Hardware: Stainless or Galvanized?